Turn magic fans into the streetwise and cool magicians of today with the massive collection of 300 easy-to-learn tricks! 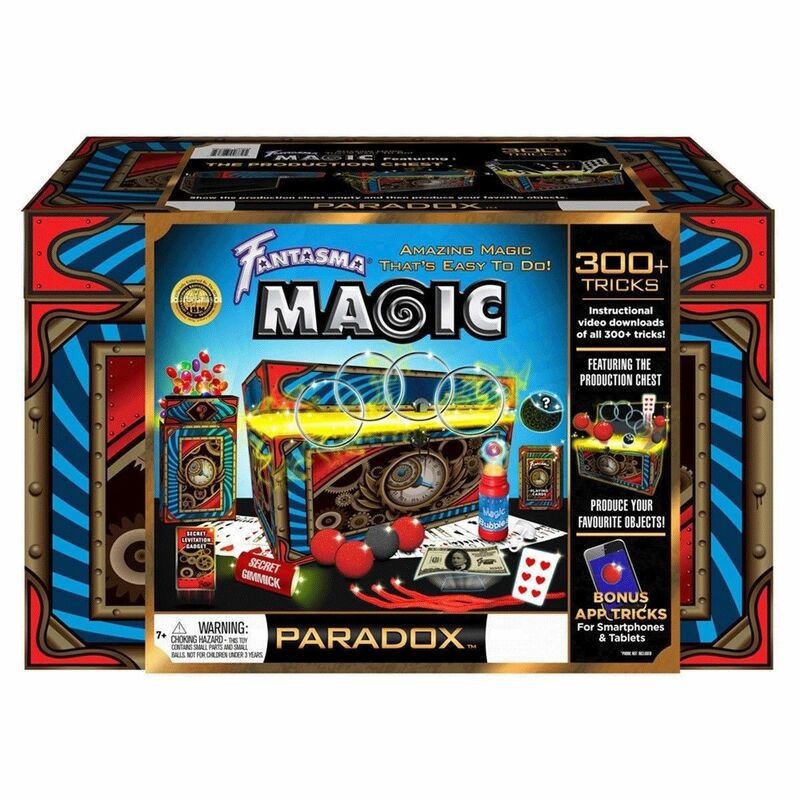 This set gives an exclusive range of physics-defying and simply stupefying magic tricks that will make your child stun friends and family. 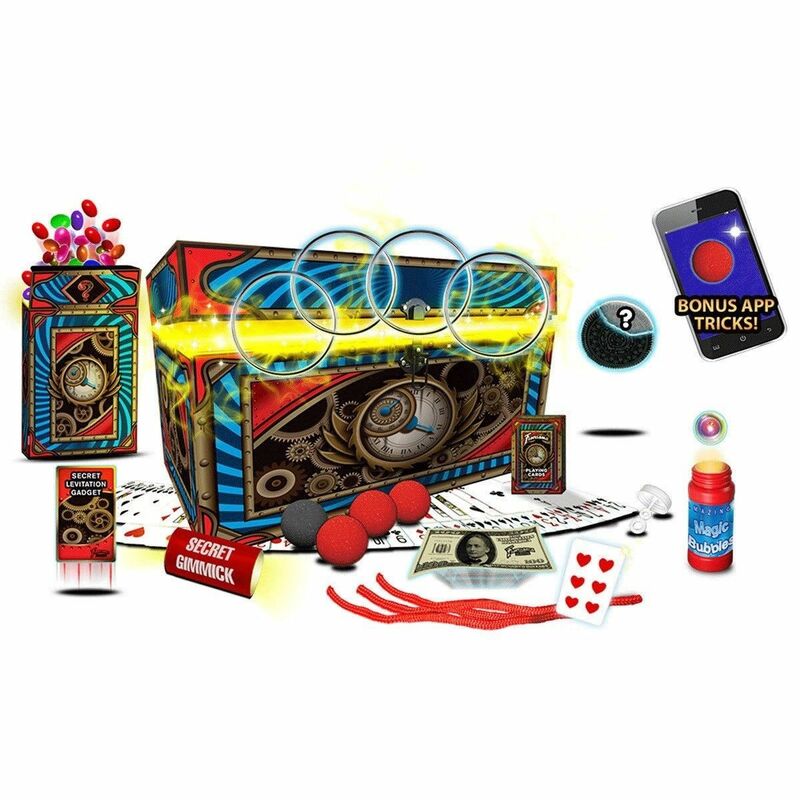 Become a showman and a magnificent magician with a bumper set that's sure to give hour-after-hour of fun.